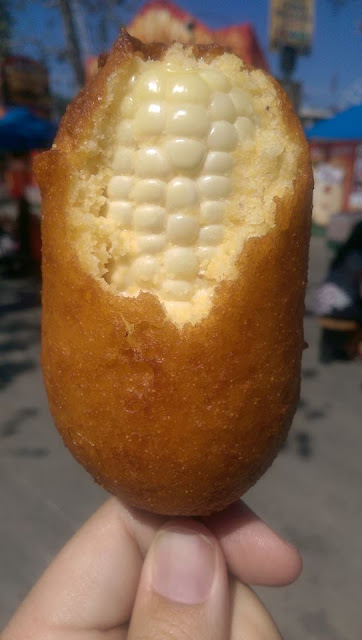 The LA County Fair is almost here again. Yes the smells, the sounds, the tastes you only can get at a fair will soon be at the Fairplex in Pomona. Did you know that the LA Fair is the tenth largest fair in the country? Well now you do. 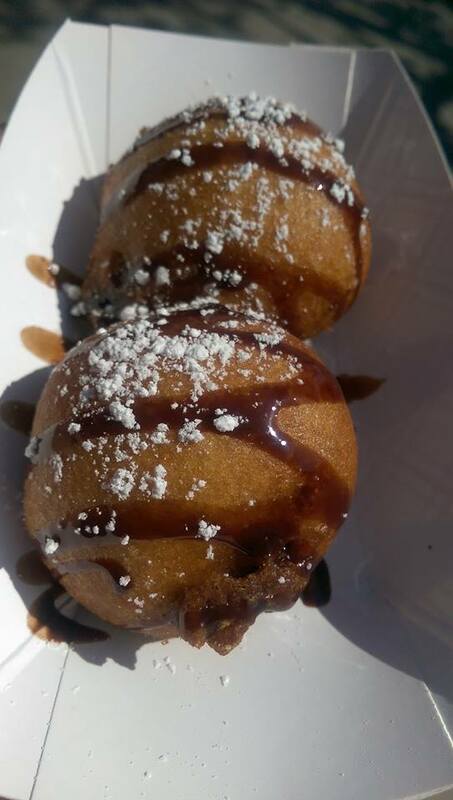 The fair will have all your deep fried favorites (save me a cheese stick) but there's some new food items for this year. Exercise before the fair opens this Friday because as always everything at the fair is indulgent. 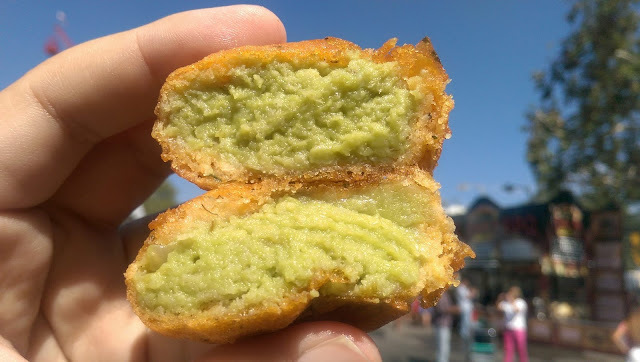 Chicken Charlies is pushing the limit on things fried yet again with several offerings. 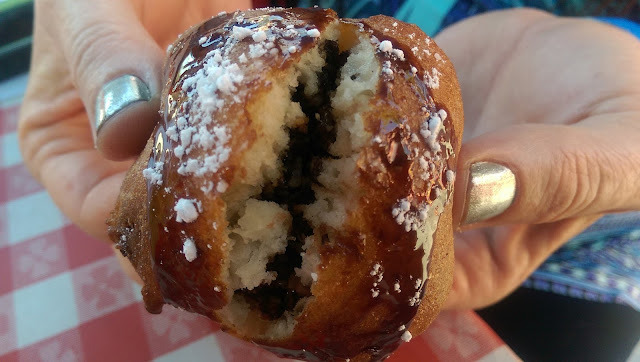 You can find the ridiculous deep fried slim fast bar (I would suggest Oreo's personally.) 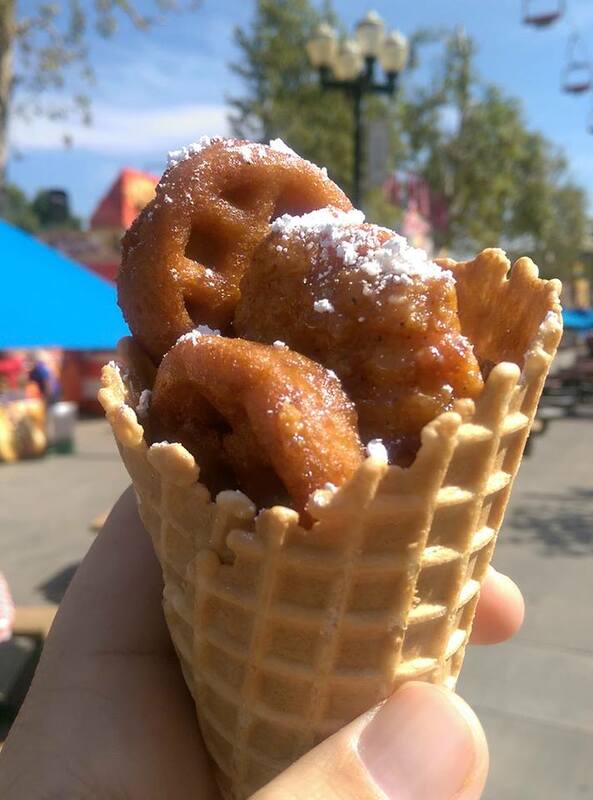 Another booth has a deep fried chicken and waffle option...inside of a waffle cone. Trippy? Maybe. Good? If you like chicken and waffles. Other items that are new are the fried guacamole again at Chicken Charlies (I cant comment due to allergies) and a deep fried and battered corn on a stick (seriously has anyone ever wanted this?) Anyways the 2015 LA County Fair is sure to be a good time. Maybe we will see you there? Check us out on Instagram at @eatingaround . 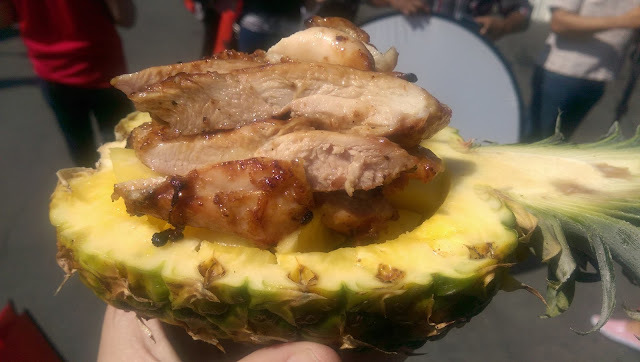 teriyaki chicken in half a pineapple.